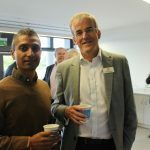 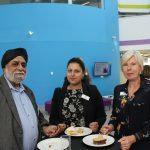 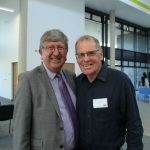 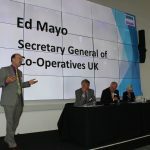 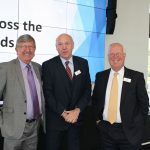 We were delighted to welcome the Secretary General of Co-operatives UK, Ed Mayo, as keynote speaker to our 21st AGM, held at Innovation Birmingham Campus on 28th September. 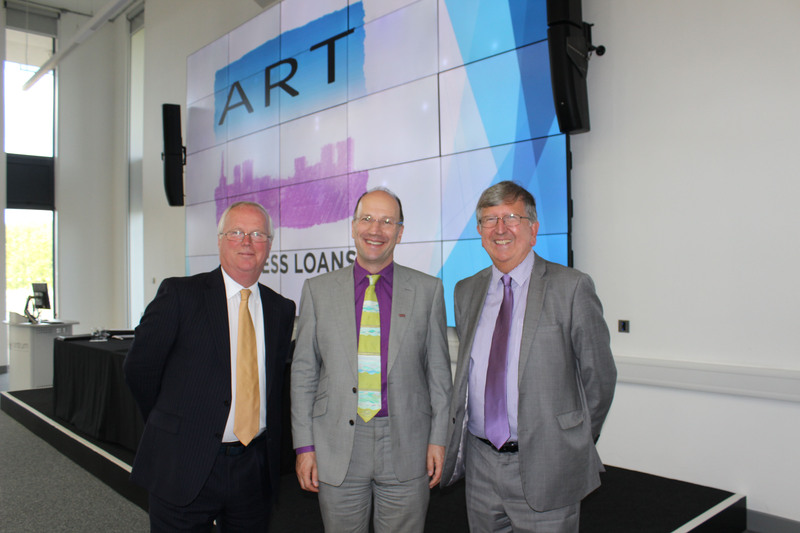 ART became a Co-operative and Community and Benefit Society a couple of years ago, changing from an Industrial & Provident Society when that structure was abolished. 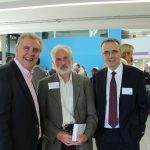 The principle of ART as a mutual, owned by its members, each of whom has one vote, has remained the same since we launched in 1997. 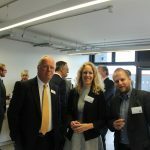 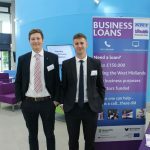 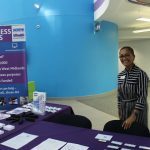 Anyone interested in the investment opportunity can register below our pictures from the event to receive details as soon as they are published.